Quality, supersoft Supplex sports bra, combining great look and performance. 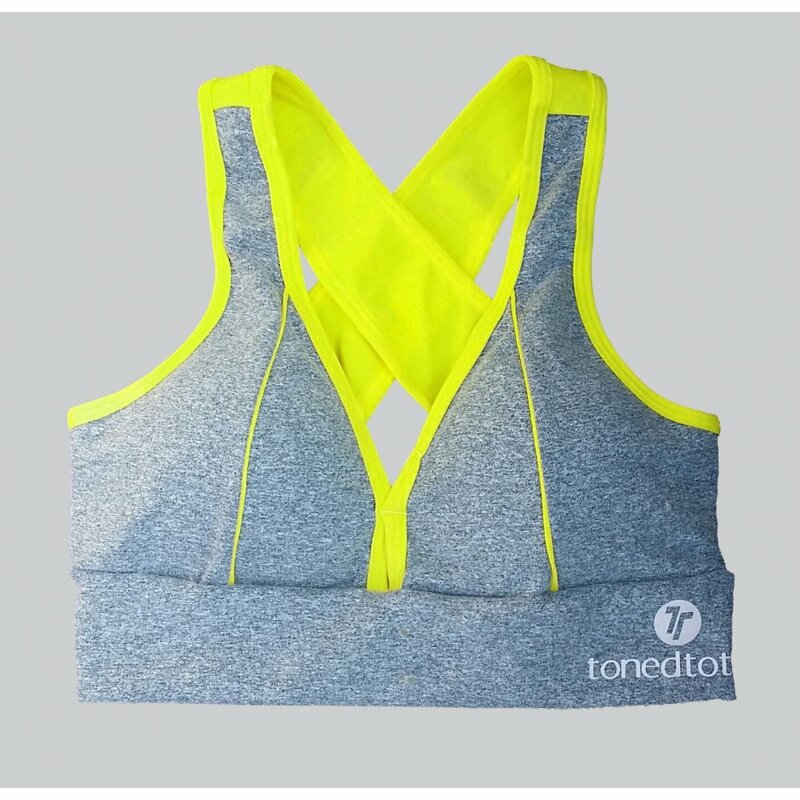 It has built-in, removable bra cups that provide a superb shape, and a cross back design for added security, even during the most vigorous of workouts. If you are not brave enough to show off your tum, then why not layer it up with a looser fitting top.